The basic plot from Amazon: Bono met his wife in high school, Park says. 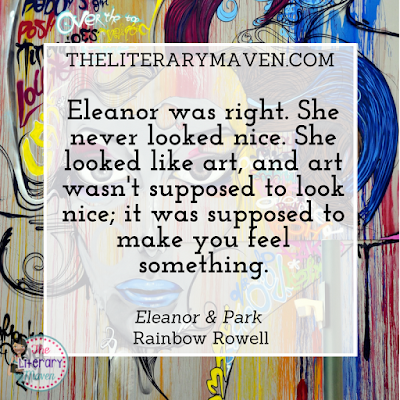 Why I liked it: It's impossible not to fall in love with the main characters in Eleanor & Park. 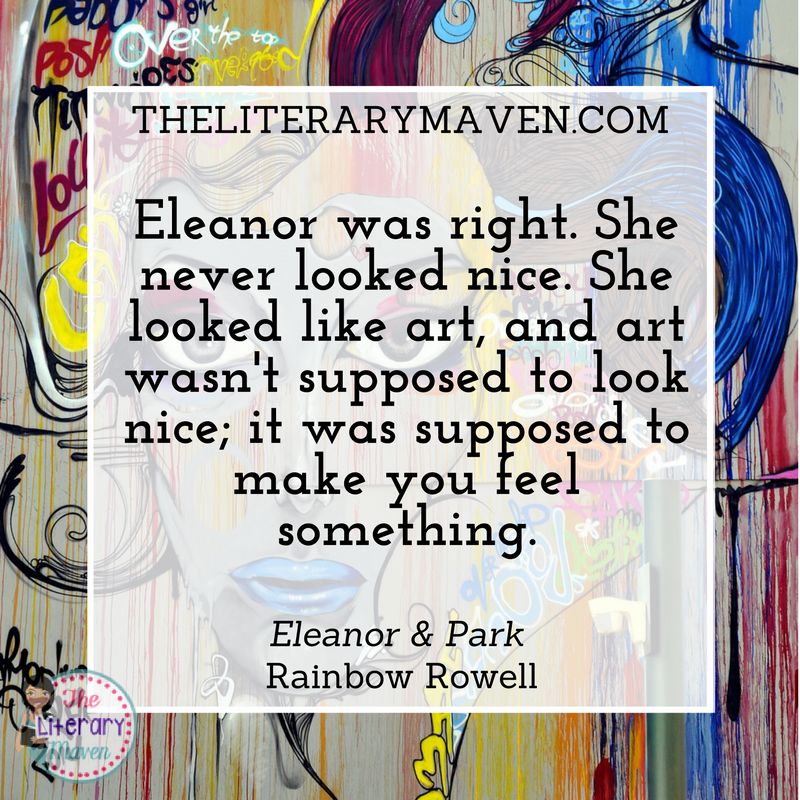 Both Eleanor and Park are the kind of teenagers to whom you want to give a big hug and whisper "don't worry; there's life after high school." Eleanor has recently rejoined her family after spending a year with family friends because her stepfather kicked her out. Her mother is fearful and abused, and her younger siblings are also living in fear of her stepfather. Your heart just breaks for all of the children. They have to stay outside or hide in the bedroom that all five of them share to stay out of their stepfather's way. Things at school are not any better for Eleanor. Her tormentors settle on the nickname "Big Red" because of her size and hair color. Park is different too, but manages to mostly fly under the radar until Eleanor comes along. Thanks to her, he learns to embrace who he is and finally stand up for himself. My favorite character in the novel is probably Park's mother, who has a wonderful relationship with his father and provides some comic relief. Classroom application: Because of some of the language used, this is likely a book you'll want to preview before putting in your high school classroom library. 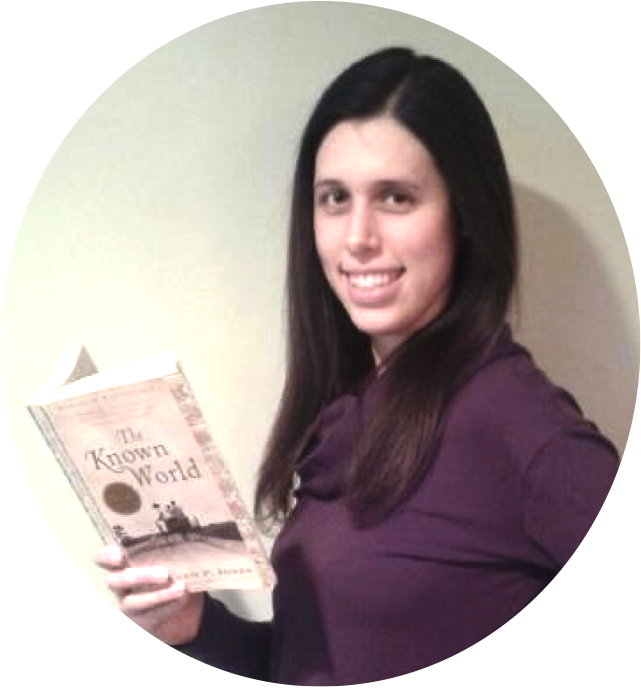 The novel is a perfect springboard for discussions about bullying and/or abusive relationships. Students could consider how they would act in the situations presented in the novel as well as research the legal options for someone like Eleanor or her mother. The novel could be paired with One for the Murphy's which deals with some similar issues. 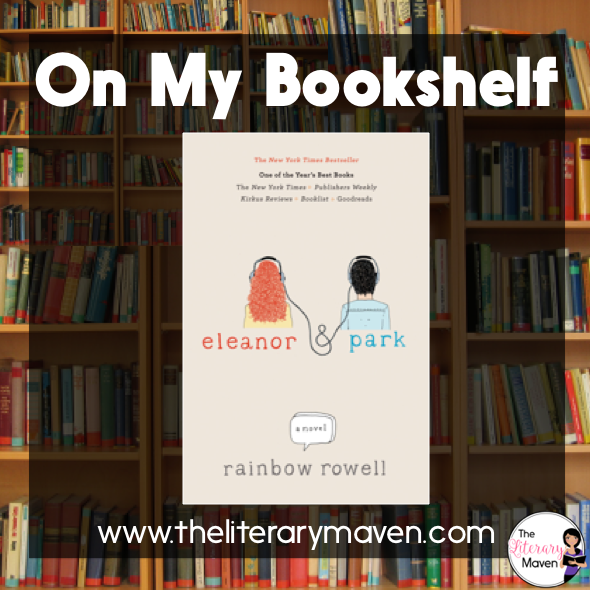 Eleanor and Park are very different individuals, and perhaps that is part of what makes their relationship work. The novel could be used in literature circles focused on teenage relationships with other novels like Everything, Everything or If I Stay. If you are interested in purchasing a copy of Eleanor & Park for yourself, you can find it on Amazon here.